Follow-Up Visit To Fenway Health From Joint Commission A Success | Fenway Health: Health Care Is A Right, Not A Privilege. Follow-Up Visit To Fenway Health From Joint Commission A Success | Fenway Health: Health Care Is A Right, Not A Privilege. 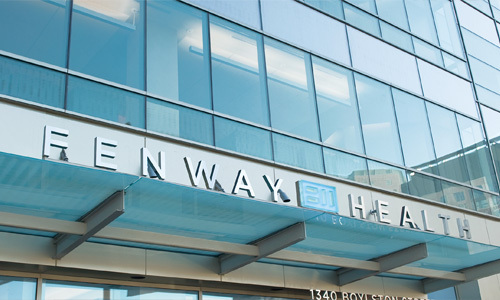 Follow-Up Visit To Fenway Health From Joint Commission A Success – Fenway Health: Health Care Is A Right, Not A Privilege. We are pleased to announce that Fenway Health’s recent follow-up visit from the Joint Commission was a great success. The Commission’s report states that there are “No Requirements for Improvement” here at Fenway. The surveyor assessed that we have maintained compliance with the areas that were cited for improvement during their September visit. The Commission surveyor visited spaces at our 1340 Boylston St. offices, including the dental clinic, our sterile processing spaces, and the pharmacy. He also reviewed some of our new competency assessment materials. Our Commission surveyor has been to Fenway in the past and remembered many of our staff. He commented that Fenway is a leader in our area and we “among the best.” He said he loves coming here and compared our atmosphere of learning, education, and commitment to our community to what he sees at other high performing healthcare organizations. Please join us in congratulating our staff on a job well done!